Professor and Director of the Hutchins Center for African and African American Research at Harvard, Henry Louis Gates, Jr. has joined with veteran and award-winning author Tonya Bolden to bring an important topic to young readers: The Reconstruction and the dawn of the Jim Crow era in American history. 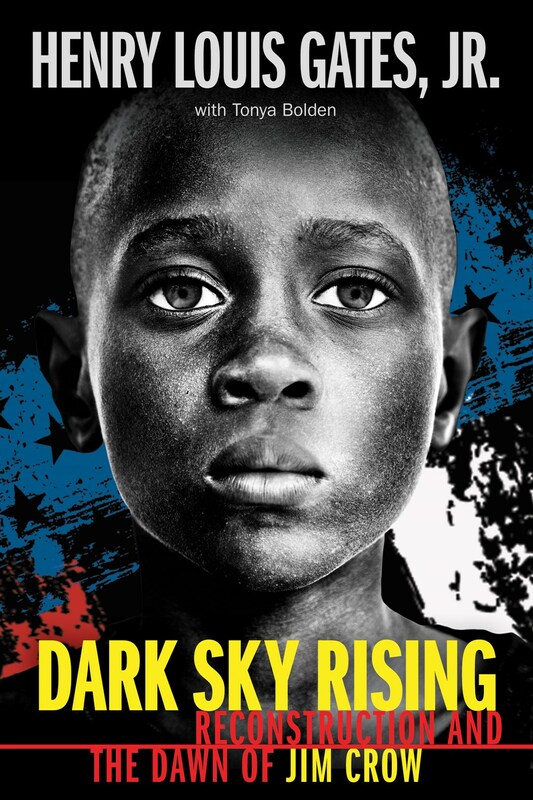 In their nonfiction book Dark Sky Rising, readers will learn about one of the most pivotal yet least understood chapters in American history. Beginning with the Civil War and during its aftermath, the United States struggled to heal the sectional divide that slavery and state secession had caused. Despite their playing a decisive role in saving the Union and fighting for their own liberation and despite the promise of equal citizenship for all, African Americans still struggled. Gates and Bolden bring these transformative years of hope, struggle, and eventual betrayal to life with the stories of key people—men of color who answered the call to arms, women warriors, passionate intellectuals, and other abolitionists who helped to shape a nation. Filled with pictures and stirring words, although sometimes disjointed, Dark Sky Rising hopes to enlighten readers about important moments in history.